We are very proud to rank number 30 in the Top 50 Engineers, climbing 6 places from last year. Every year Building Magazine conducts their annual survey of the Top 150 architects, engineers, surveyors and project managers in the construction industry. 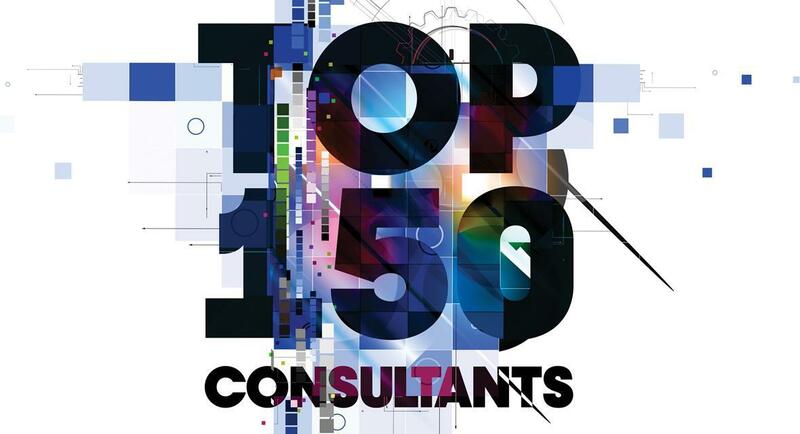 Close to 250 firms were contacted for this year’s Building Top Consultants survey. They were sent a survey form asking them to provide details on the number of chartered staff, non-chartered and technical staff, and on their domestic and worldwide fee incomes. Practices were also asked questions relating to: staff recruitment, wage patterns, margins, areas of work, and work expectations. All data in the attached tables are taken directly from firms’ replies.